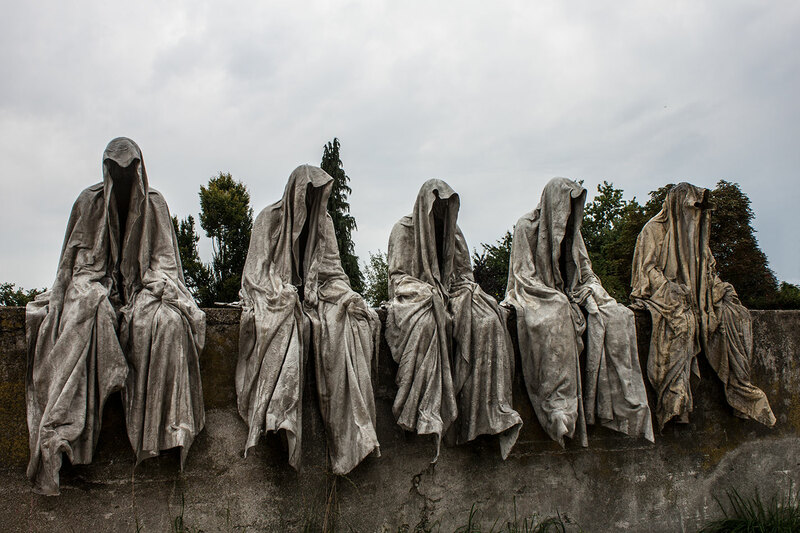 The guardians of Time by Manfred Kielnhofer 10 amazing statues you probably wouldn’t have seen before! | ARY NEWS 10 amazing art sculptures from around the world. 10 amazing statues from around the world. 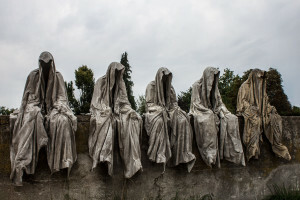 Next Next post: The guardians of Time by Manfred Kielnhofer 10 amazing statues you probably wouldn’t have seen before! | ARY NEWS 10 amazing art sculptures from around the world.